Unlock the Past cruises heads to the Baltic, that’s right. They’ll be doing the cruise around the British Isles in July 2014, and now they want to explore more … so they are heading to the Baltic. 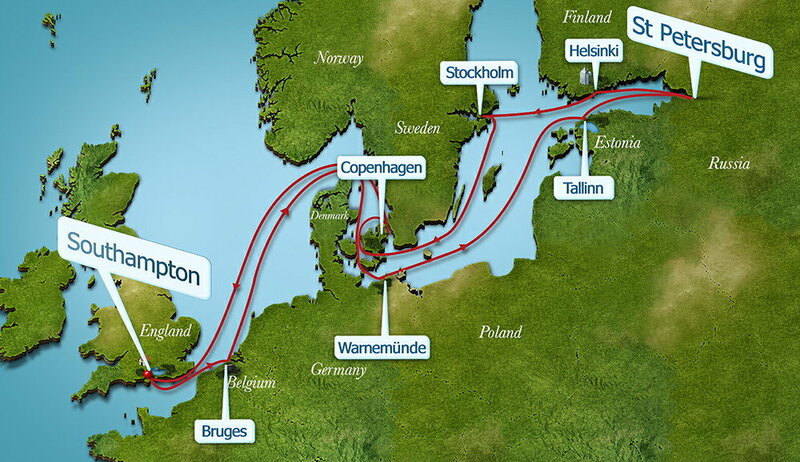 Anyone who has heard of Unlock the Past cruises would know that they’ve wanting to do a Baltic cruise ever since they started planning their cruises. 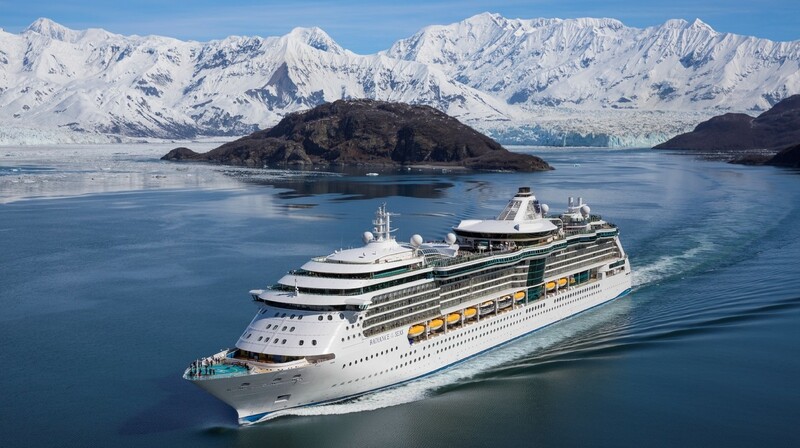 Well, finally the cruise schedules for the mid-2015 have been released, and after assessing the routes, ships and conference space available they have settled on a 14 night cruise, with 7 days in ports, and 5 days at sea, sailing from Southampton England. As with all Unlock the Past Cruises, this is a closed group – only open to those who book within our group allocation and those who book outside our allocation with Clean Cruising, our cruise travel agent. 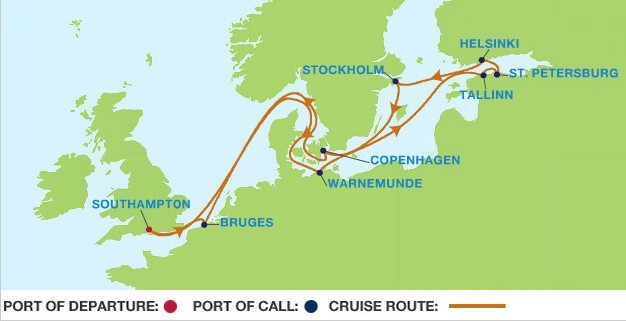 There will only be one Baltic cruise in 2015, not two as they initially considered. Previous Unlock the Past cruisers are entitled to loyalty discount up to $100. Unlock the Past have only been given 10 inside cabins for their group (i.e. those at the entry-level pricing), these are expected to sell out very quickly. So those who book early get the best choice of cabins. NextTrove Newspapers: What’s Coming Soon?